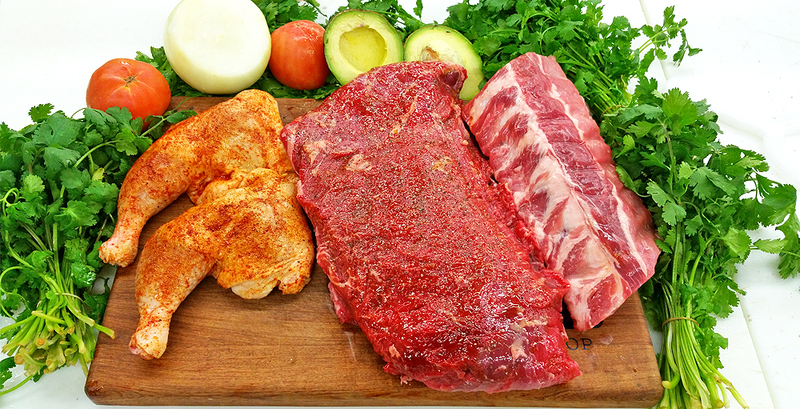 We always offer the best prices for the most quality choice meat in the Rio Grande Valley. 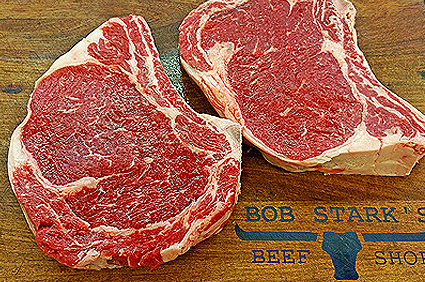 Our weekly specials are always on display in both of our locations or on Facebook. 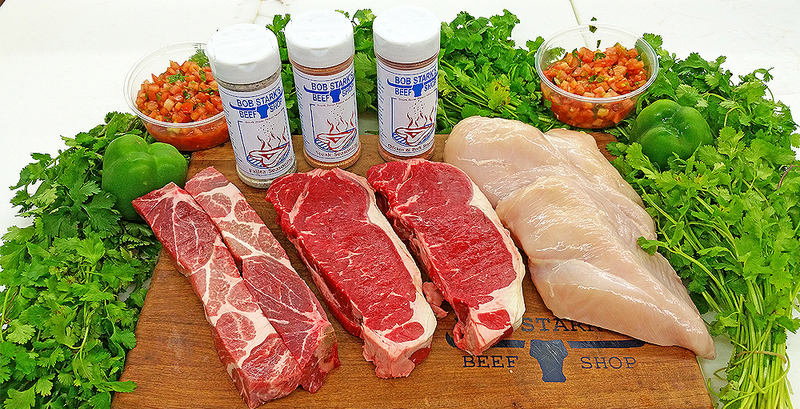 Looking for a gift box of our most popular meats? 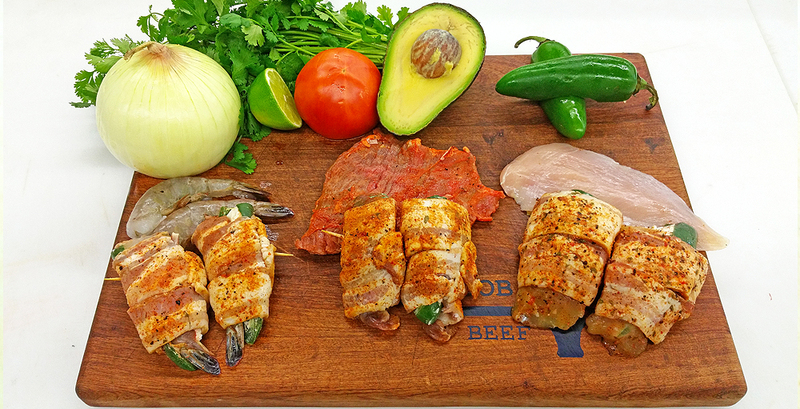 Want to create your own assortment? 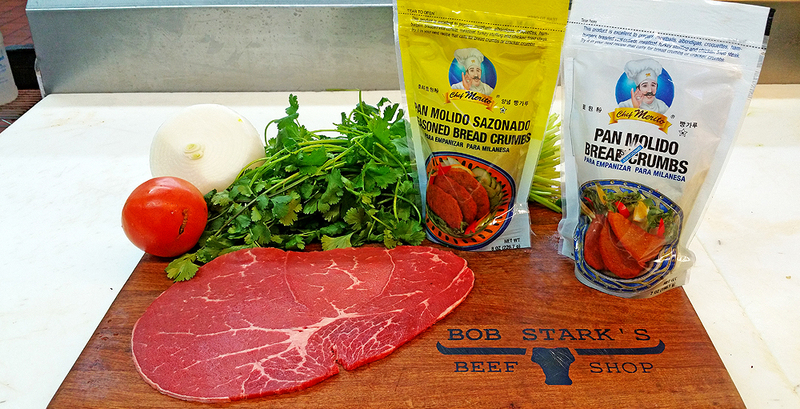 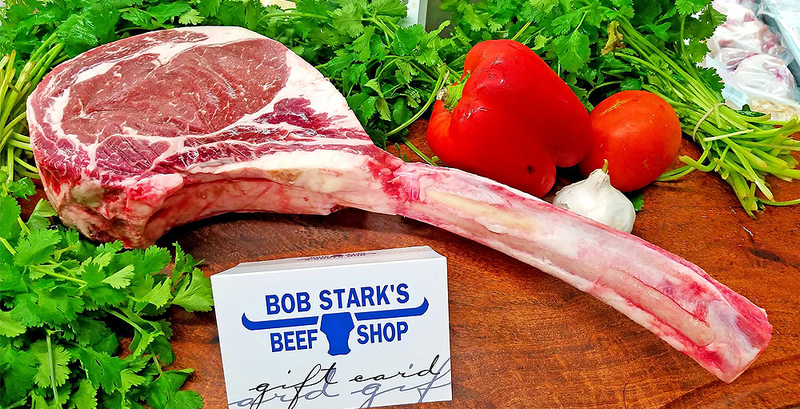 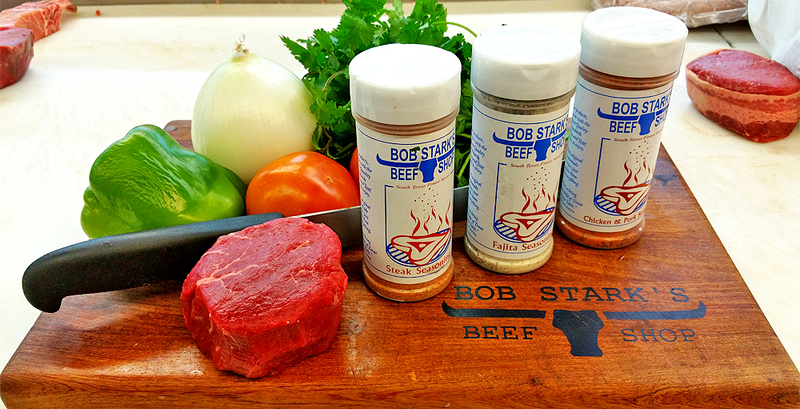 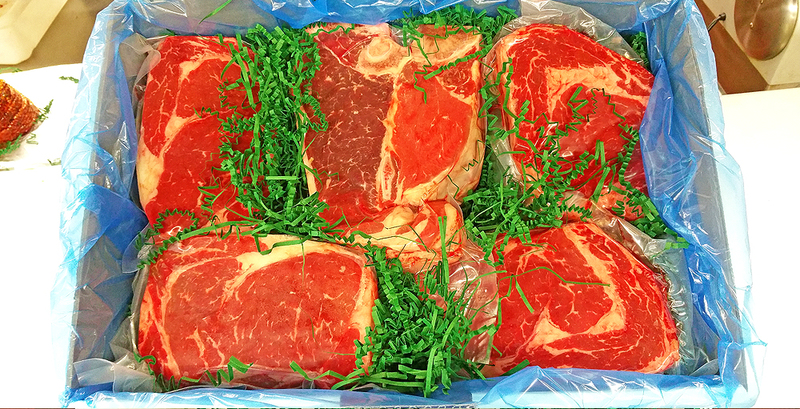 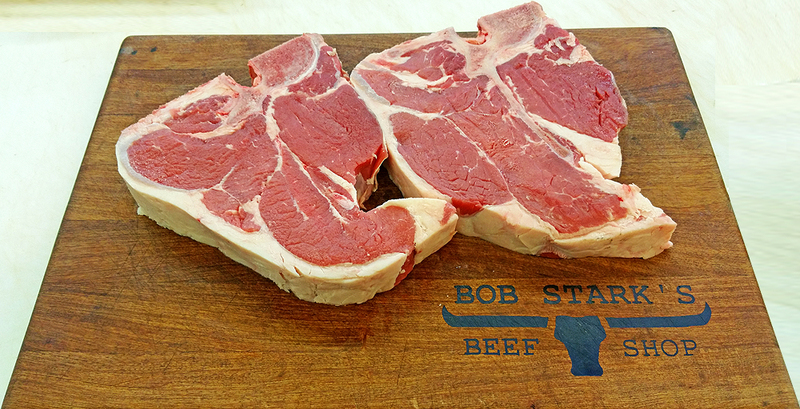 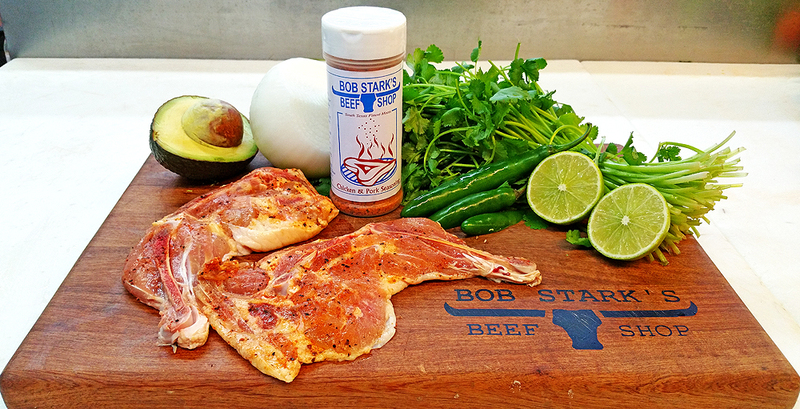 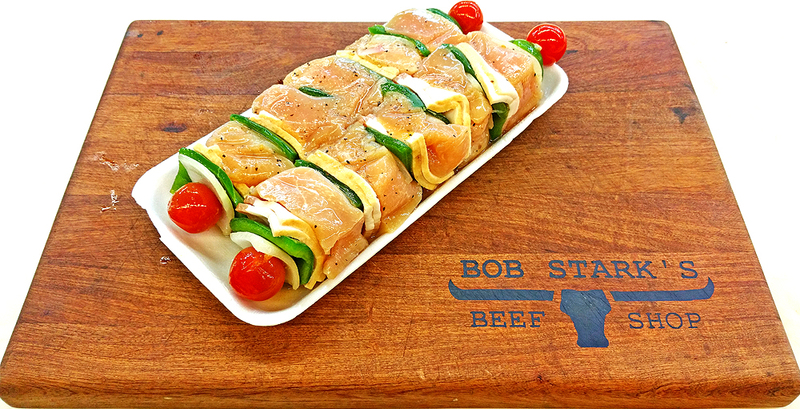 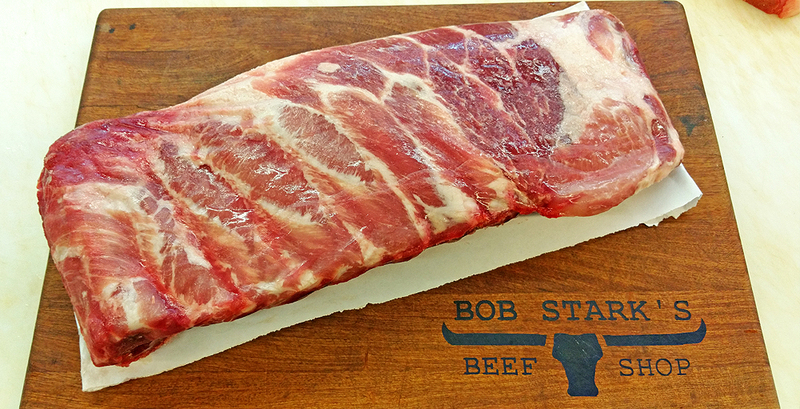 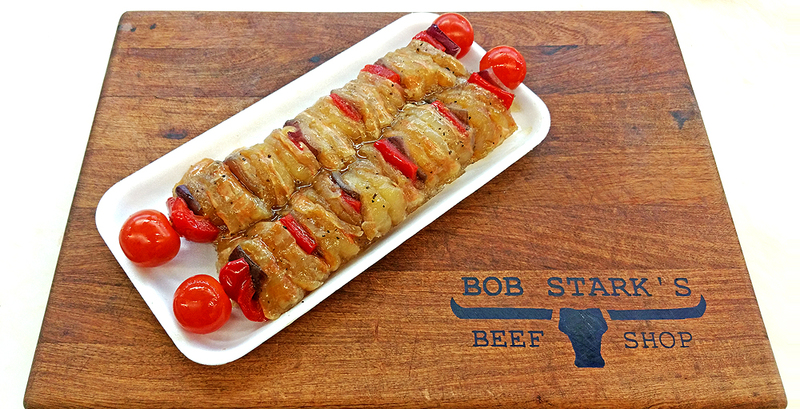 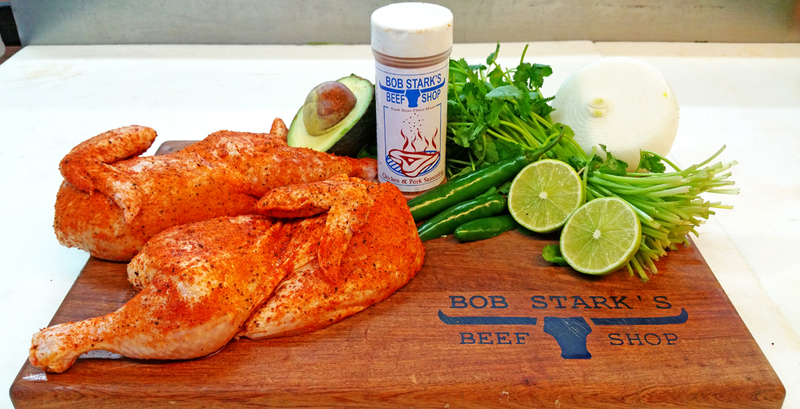 There is no better gift than a box of delicious and quality meats from Bob Starks. 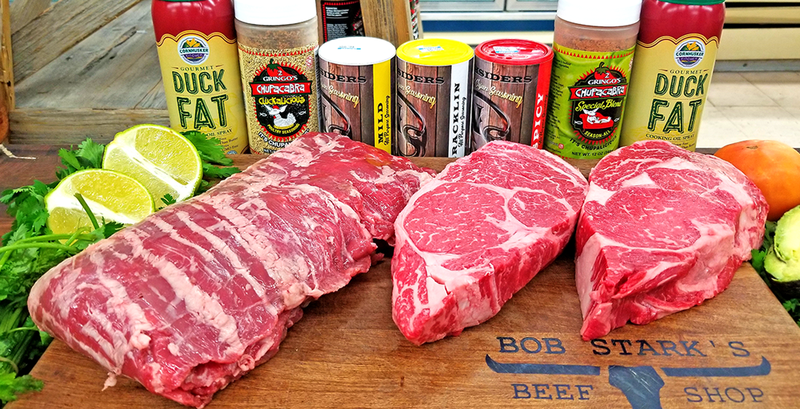 We carry a variety of unique items for our customers. 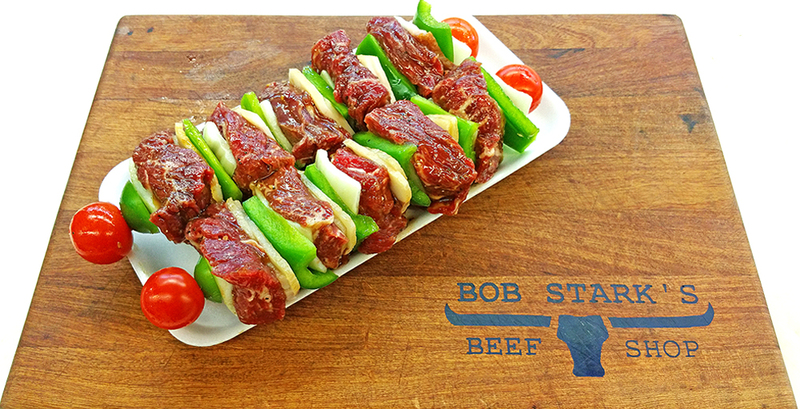 These items may include: Fresh Quail Eggs, Elk meat, Buffalo Meat, Frog Legs, Ham Steak and many assortments of K-Bobs. 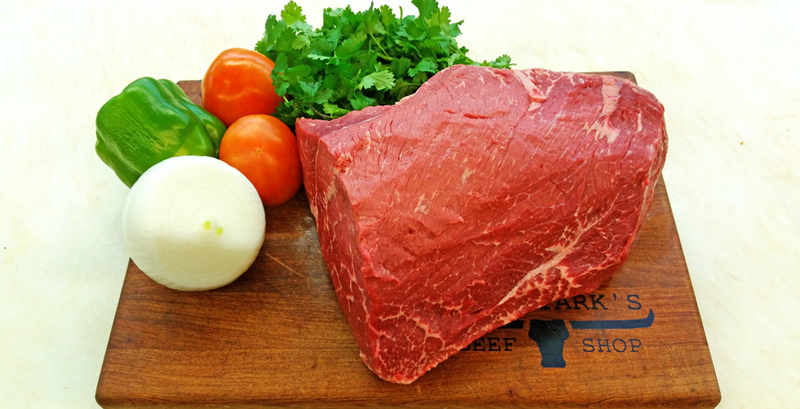 Finding the right cut of Beef is no problem. 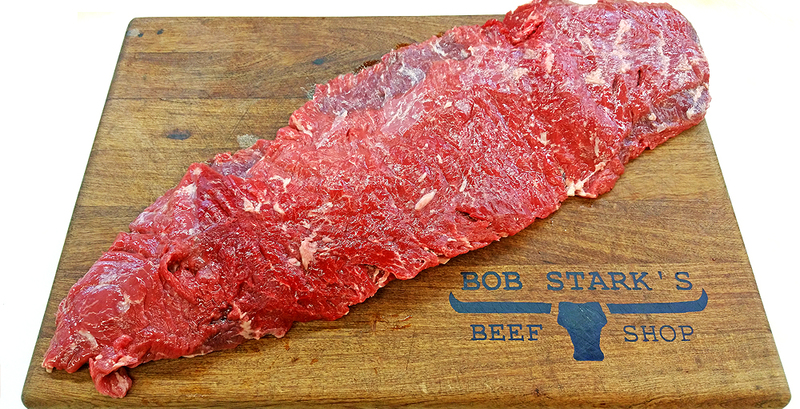 We hand carve our meat to your liking. 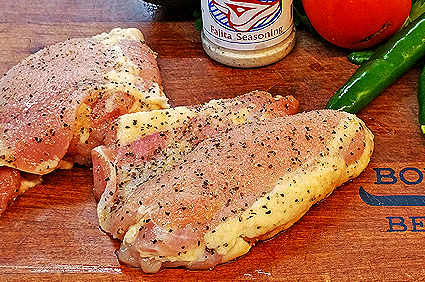 Our Chicken Cuts are the best in the Rio Grande Valley when it comes to Quality. 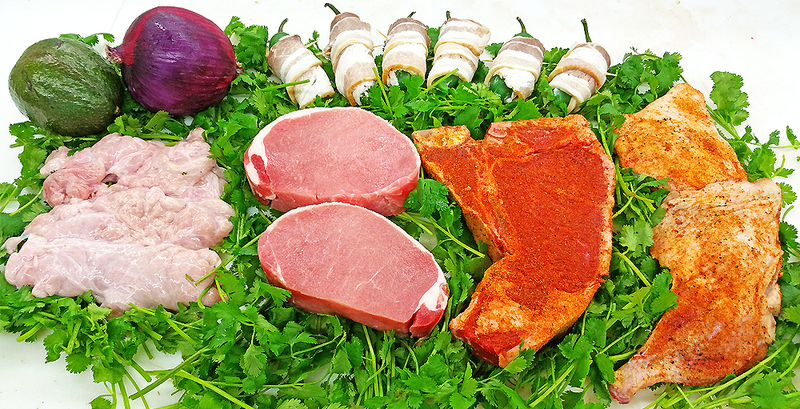 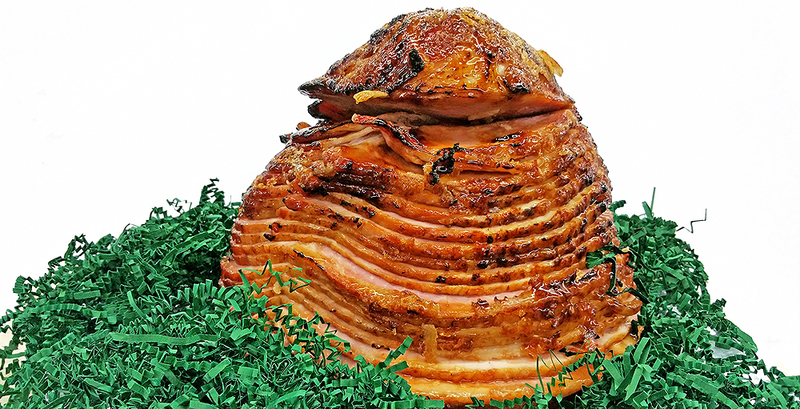 Our shop has the most fresh and delicious Pork Cuts in town. 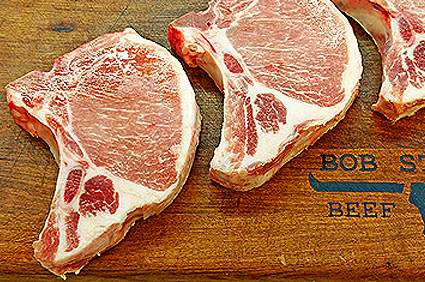 Try our awesome Chops. 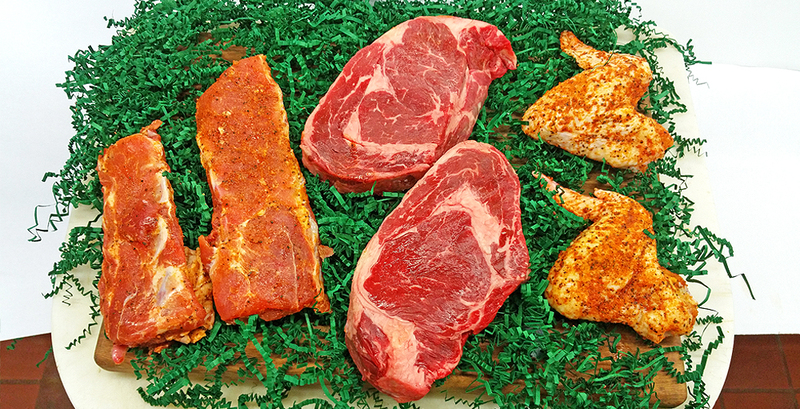 Our goal is to provide the freshest meat at the best price. 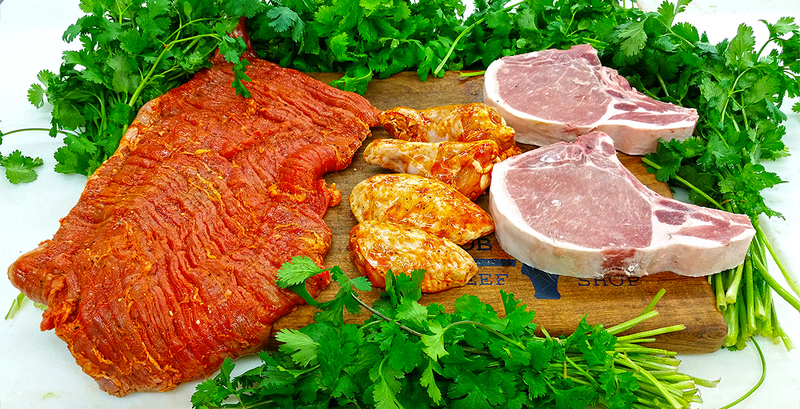 COME AND TASTE QUALITY MEAT! 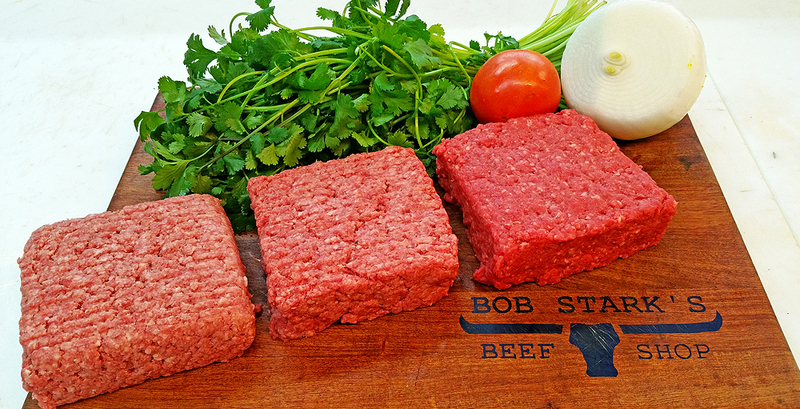 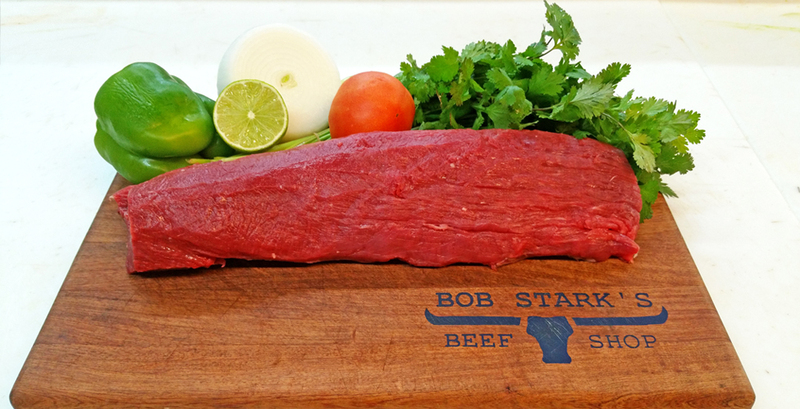 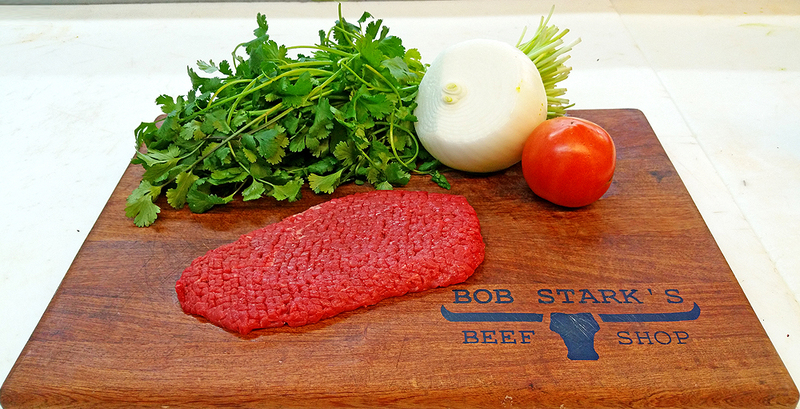 Bob Stark's Beef Shop services the following cities: McAllen, Edinburg, Mission, Sharyland, Pharr, San Juan, Alamo, Donna, Weslaco, Mercedes, Palmview, Penitas, la Joya, Alto, McCook, Palmhurst, Hidalgo, La Feria, Harlingen, San Benito, Olmito, Brownsville, Los Fresnos, Port Isabel, South Padre Island.